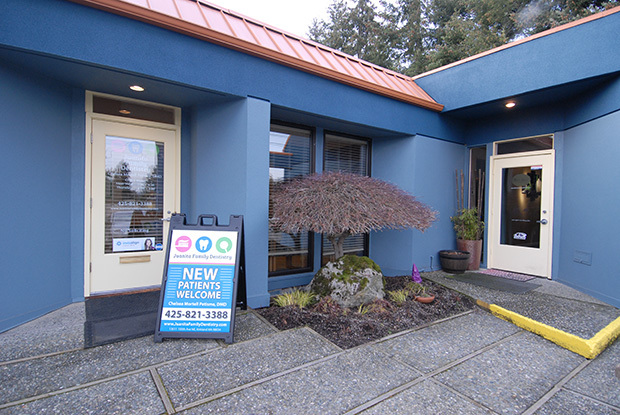 Whatever your dental problem, Juanita Family Dentistry can be your solution for a lifetime! 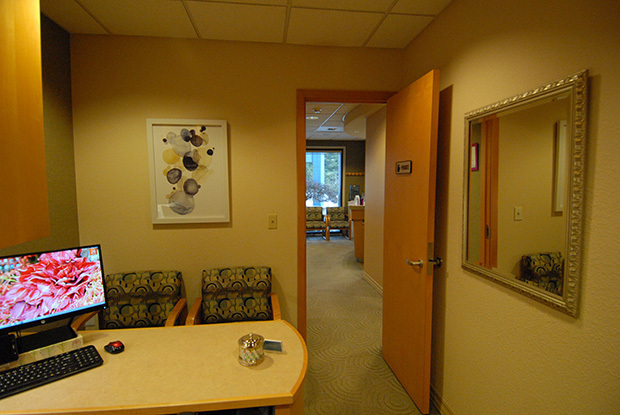 Call our Kirkland, WA dental office today! 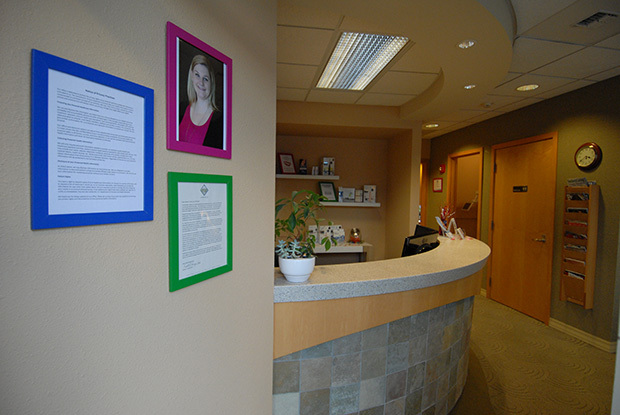 During your first visit, we will review your dental and medical history forms, and take X-rays of your teeth and mouth. 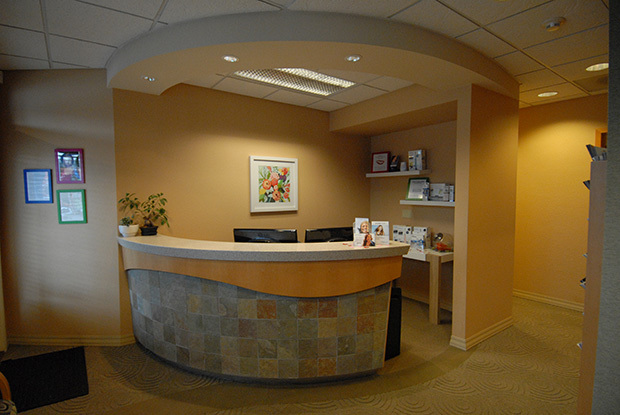 Then Dr. Mortell Petisme or Dr. Hattaway will meet with you to discuss your X-rays, help you create your own individual treatment plan, and answer any questions you may have.